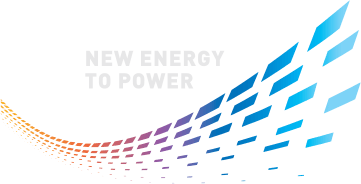 Since 1984, Numeric has been enabling its clients to optimize their business with top notch power solutions that promise seamless and clean power with controlled environmental footprints. Defining Numeric’s vast support ecosystem are 5 world-class manufacturing units, 255+ accessible service locations and 900+ trained field technicians. Being ISO 9001:2015, ISO 14001:2015 and SA 8000:2008 OHSAS 18001:2007 certified fuels our credibility further. Being part of Legrand Group since 2012, Numeric is now truly a GLOCAL company – ‘global’ expertise with deep ‘local’ market knowledge. With this knowledge, Numeric has succeeded in building a credible clientele base spread across different domains like BFSI, Government, Telecom, Healthcare, IT/ITES, Datacentres, Process Industries and SOHO. Apart from being the leading UPS manufacturer, it is Numeric’s consistent endeavour to be partners in our clients’ success stories. 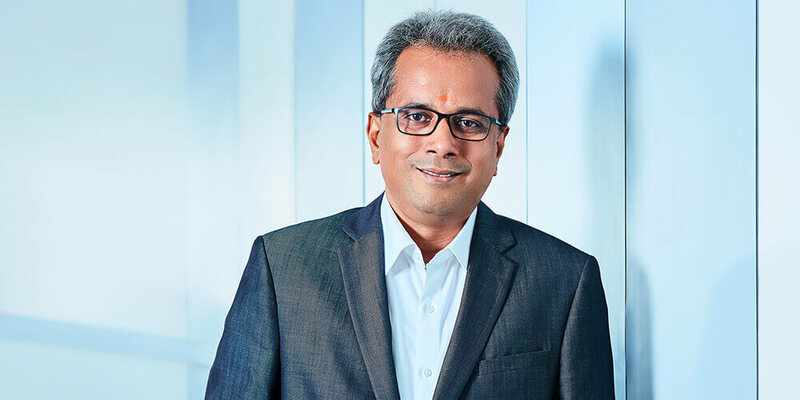 As CEO, Palash drives Numeric to be more customer centric and continually improve efficiency in its operations. 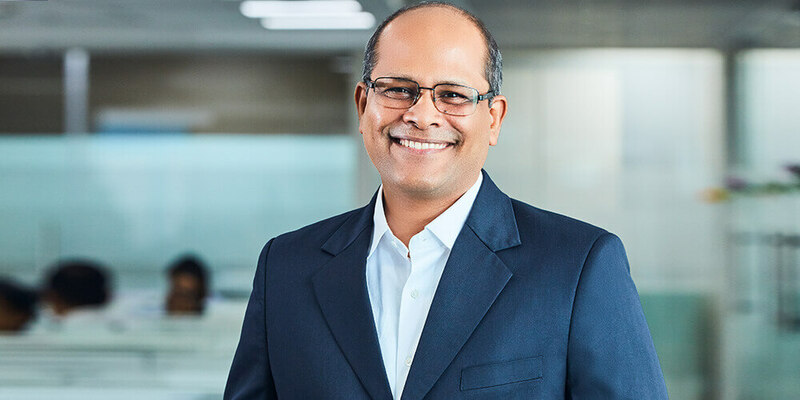 Aligning the whole organization towards the stated Ambition 2020 objectives, he seeks to consolidate Numeric’s leadership position by launching new products, targeting new market segments and leading the transformation of the organization. Articulate, committed and a team player, he is one of those rare people who can translate the organization’s vision and strategies into tangible results. In his highly successful management career, he has been thoroughly respected for his unique trait of being a leader who has a global perspective. He has a reputation of managing diverse teams, incorporating best practices and encouraging cross-functional team participation. He also believes strongly in having fun at work. 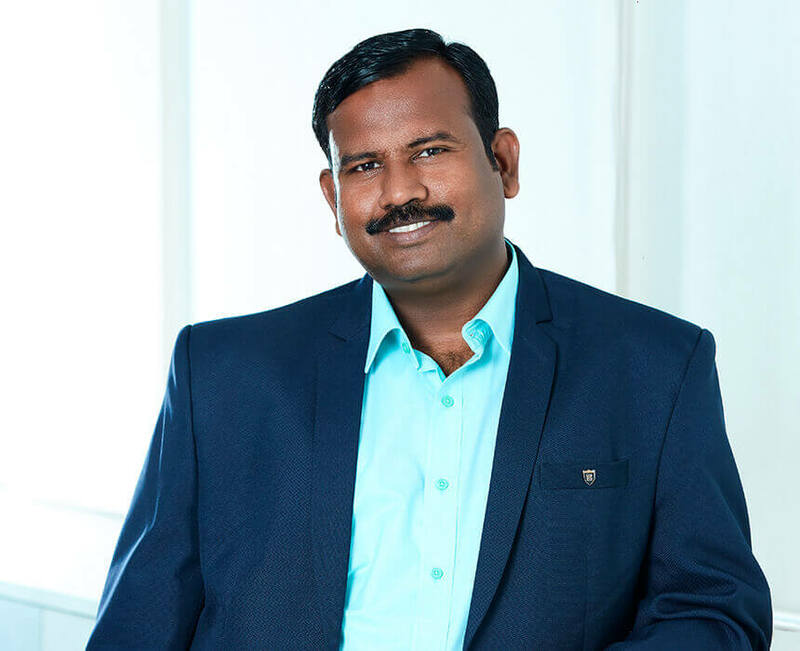 With a team of around 1800 professionals working at Numeric, Palash has been a guiding force for his team and had led them to generate business value for clients through reliable, cost-effective and consistent high-quality products and solutions. He joined the Legrand Group 28 years back, as a Sales Executive in 1990 and has grown through the ranks. He has held several positions in India and France across Sales, Marketing & Strategic Planning. He was the Group VP Strategic Planning, based in Paris, before his current assignment. He loves music and reading in his spare time. He is also extremely passionate about new advances in the field of IoT and Digitalization. 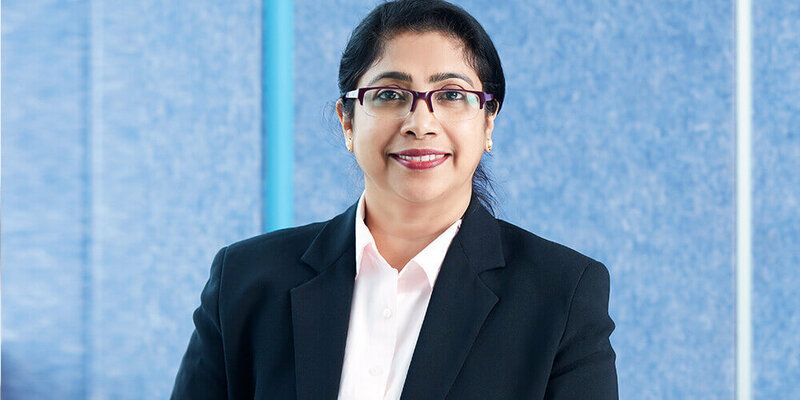 Abida is responsible for creating innovative ways of employee engagement and establishing the culture, systems and training that develop leaders and empower employees for performance excellence. 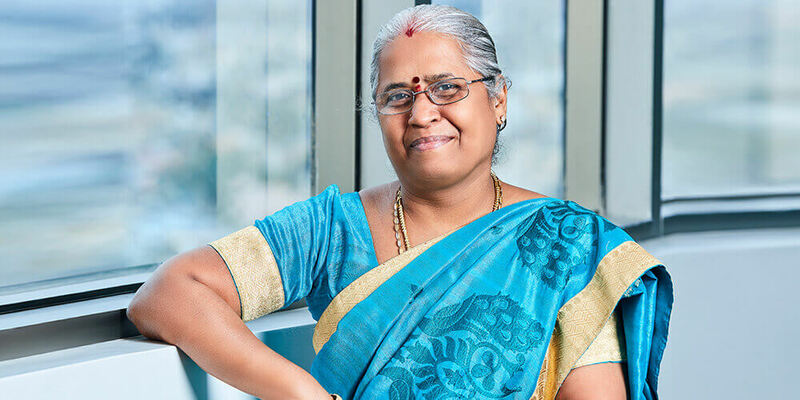 She champions Numeric's initiatives which seek to create a value driven performance culture through people development. She is an effective communicator and leader with strong people-management and analytical skills. She is a keen planner and strategist with skills in team building, organization building capability, with a flair for designing and implementing innovative strategies and HR Interventions for the growth of the organization. 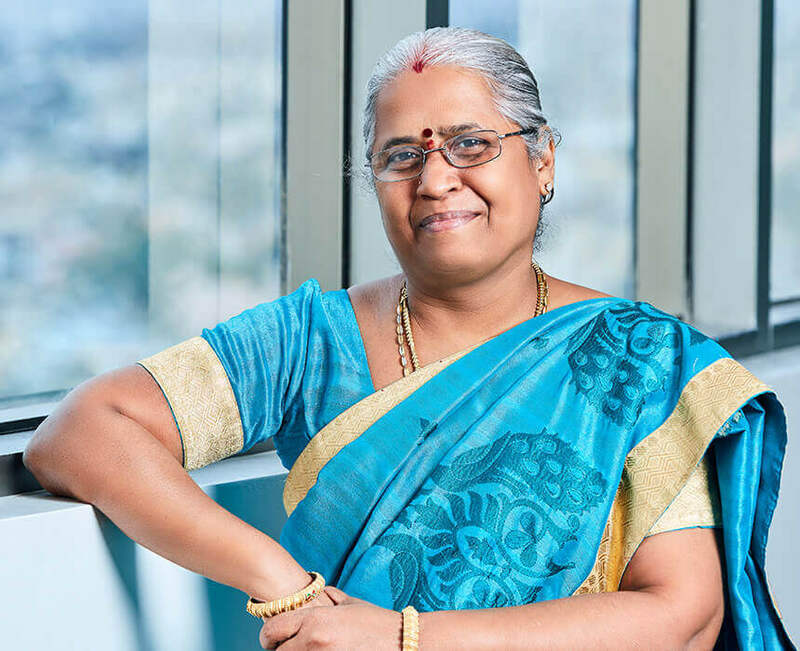 She has 25+ years of rich and extensive experience in HR strategy, organization design & development, change management, talent management, talent acquisition and CSR with diversified industry experience in IT, ITeS & Manufacturing. Prior to Numeric, she was with a global telecommunication equipment company. She enjoys spending time with family, unwinds listening to music and gardening. She is passionate in counselling and social work services. 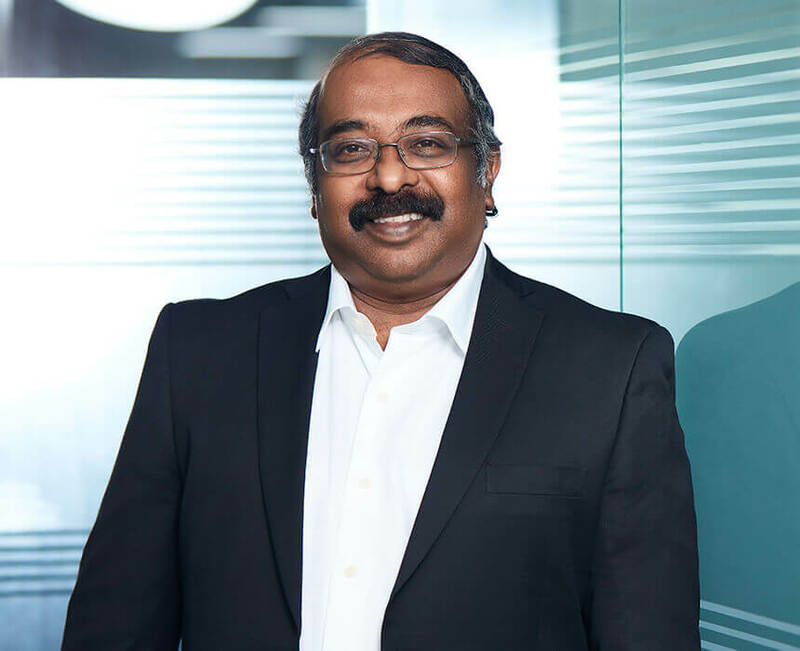 As CFO, Jayakar provides both operational and pragmatic support to the organization with his rich 28-year expertise in the field. He contributes to strategic planning and decision-making at the management team level. 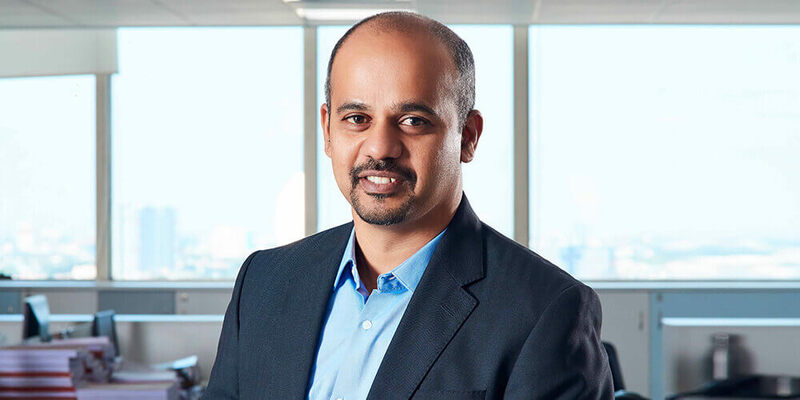 He develops and implements finance, controlling systems and processes that align with the organization's overall vision, its current and future business objectives. He was actively involved in the transition of Numeric from the previous management to Legrand in 2012 and seamlessly implemented Legrand global reporting process. He has rich experience in SAP implementation and has overseen two cycles during his career. 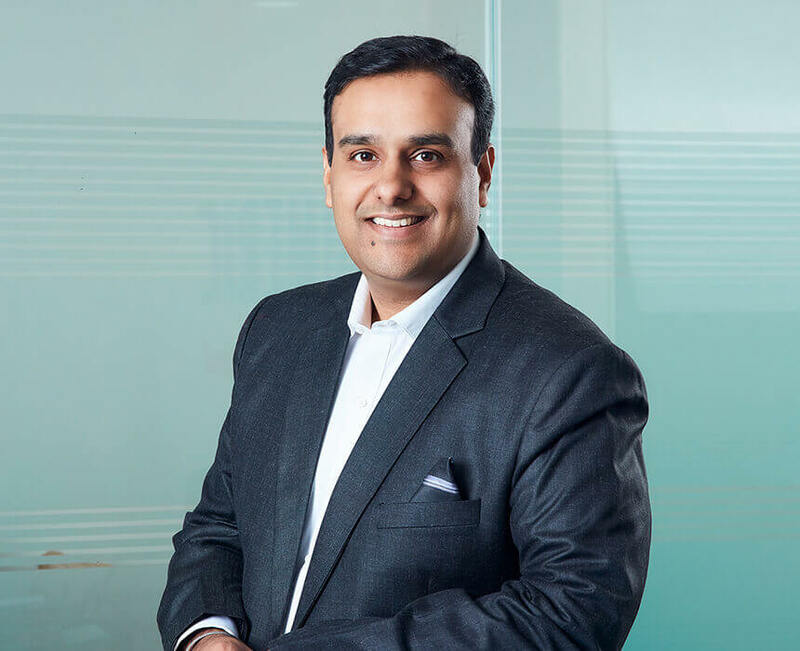 Jayakar oversees a team of finance professionals and has enabled excellent financial visibility of the business. He has streamlined working capital management and heads the IT and Admin departments of the Division. Prior to Numeric, he was associated with the automotive industry for 15 years in the corporate finance department. 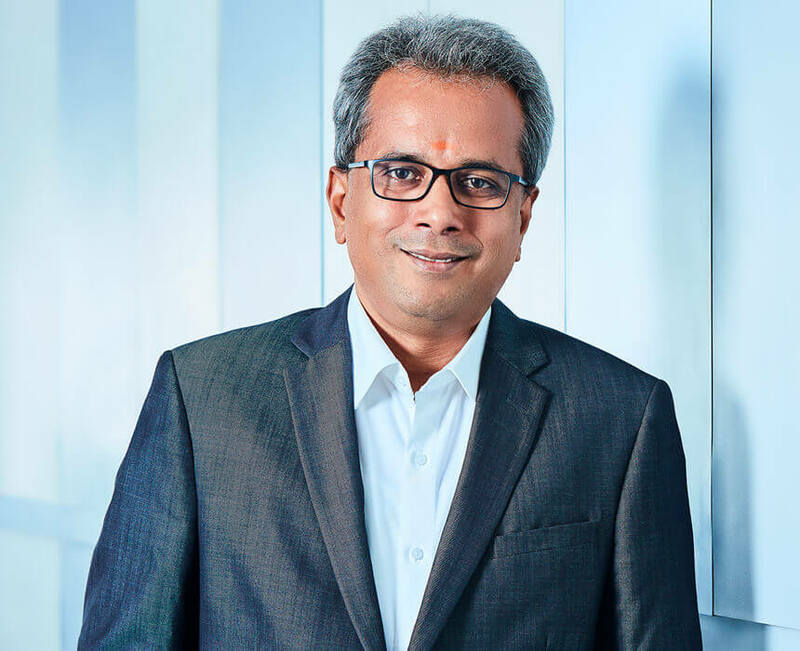 Ravindran leads the Sales function with a large team across the country. 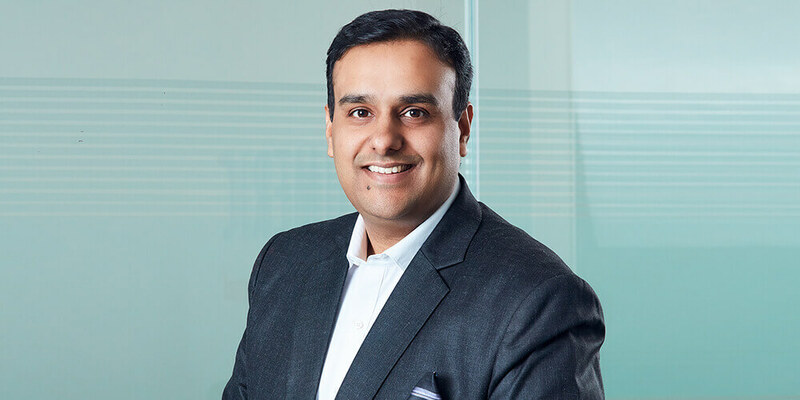 His role involves business growth and expansion, and management of P&L, channel partner, customer acquisition, key accounts, product ownership, projects, stakeholders and team. 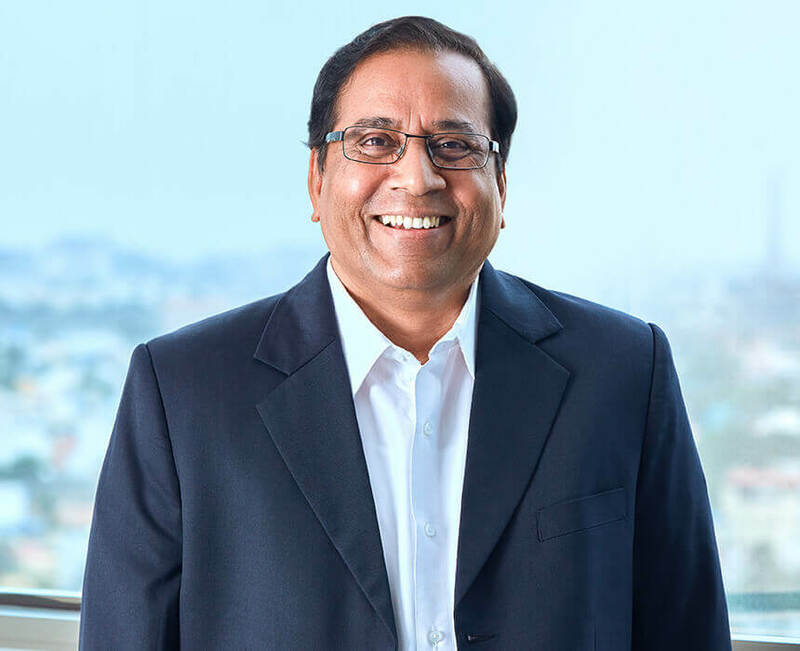 He drives national level business expansion/growth programs from end-to-end with focus on building corporate competencies and providing strategic direction. His previous experiences include sales, product marketing, Marketing, Mergers & acquisitions. He enjoys mentoring his team to be independent, successful and confident. He loves music and long cross country drives. 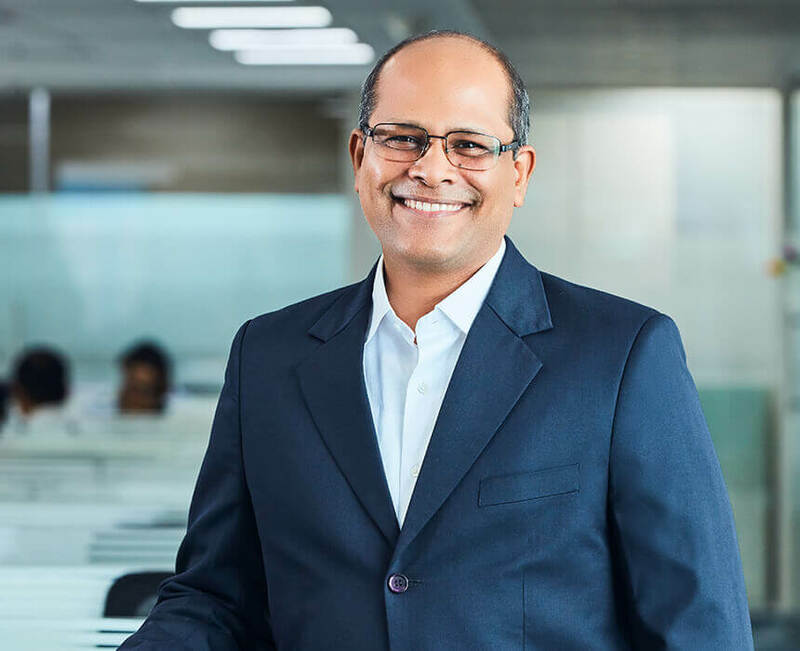 He heads the Service operations and manages a team of 1200 service professionals including 900+ field engineers across 254 locations with unmatched expertise. With more than 1 million UPS installations, YVR focuses on enhancing customer relationship and guiding the teams for enhanced customer satisfaction. With over two decades of experience from renewable energy to power electronics, YVR has been part of the growth story of Numeric, working in various capacities in the sales function across India. Prior to this, he was responsible for Numeric Single Phase sales from 2003 to 2015. He loves travelling, reading, music and is famous for his wit. Vinit leads the marketing function of the organization. 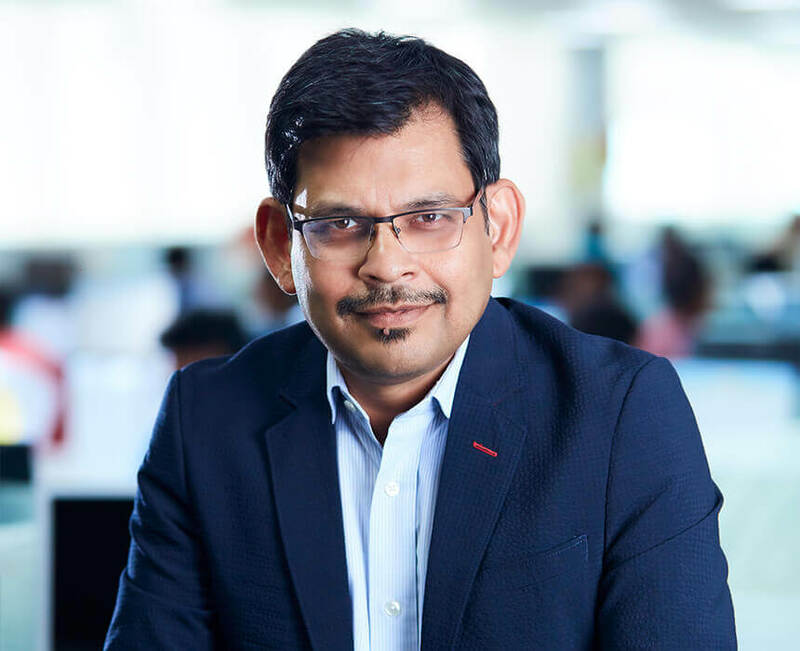 His role is to define the long-term roadmap of the organization, product roadmap and the branding strategy. He is also responsible for identifying future market trends and business opportunities. His objective is to bring innovative products, technology coupled with great market communication. He is a computer engineer with Masters in marketing. 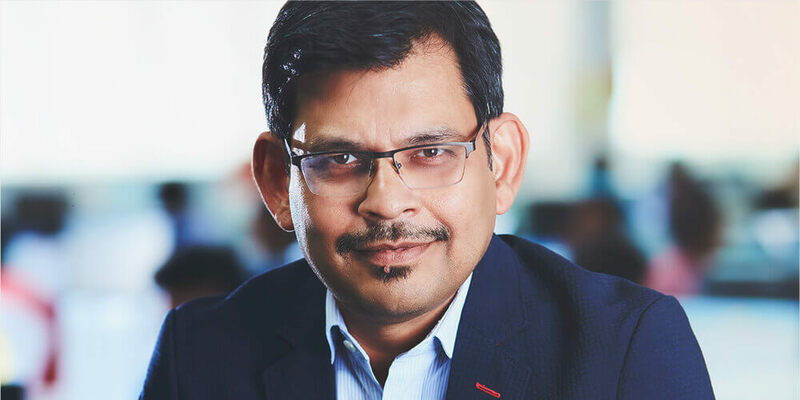 Prior to Numeric, he has been with various MNCs in the sales and marketing functions, leading teams in international sales, product management and pricing. He is an amateur golfer and weekend cyclist. He leads the Industrial Operations of Numeric covering 5 manufacturing units spread across 3 locations. 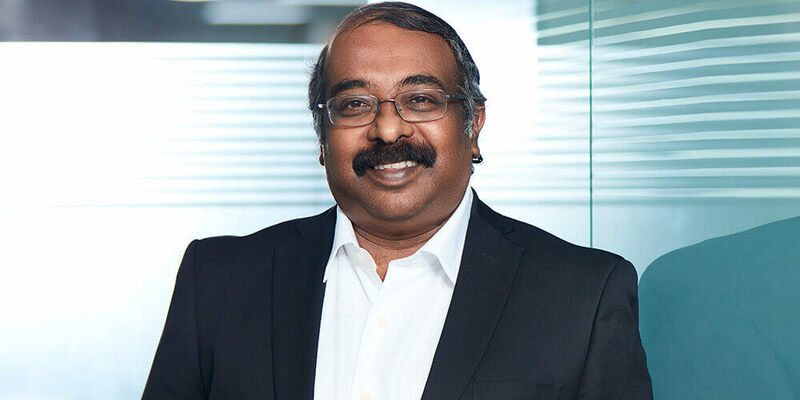 With his over two decades of experience in operations, Kulasekaran has aligned the organization with the modern manufacturing concepts delivering higher productivity with reduced lead time. He is passionate in training and mentoring his colleagues. With his training, our associates in modern manufacturing help the organization in not only meeting the resource optimization but also creating future leaders’ objectives. Prior to Numeric, he was associated with a large multinational group heading manufacturing of 5 plants across India. In his previous experience he had also handled various roles as Head/Team leader across various functions including R&D, Quality and Purchase. He loves reading and is known for his wit to create conducive work environment. Elango heads Purchasing, Import & Export operations. 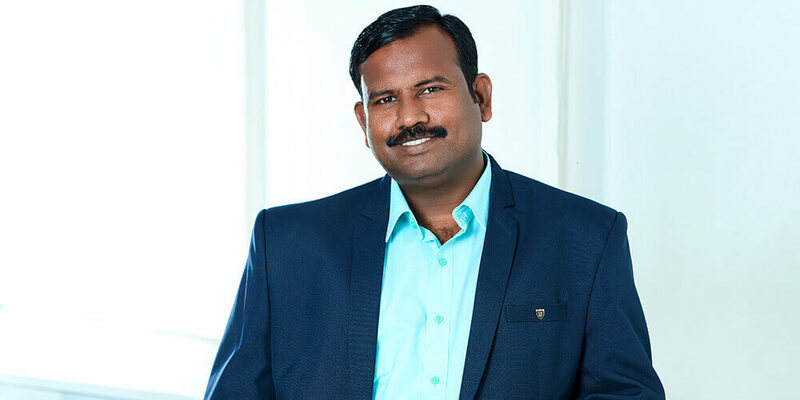 He is a business leader and motivator with strong experience of over 20 years in purchasing, vendor development, global sourcing, supply chain operations, project management, quality, and stores areas in various automotive industries. He has expertise in value stream mapping and six sigma projects. 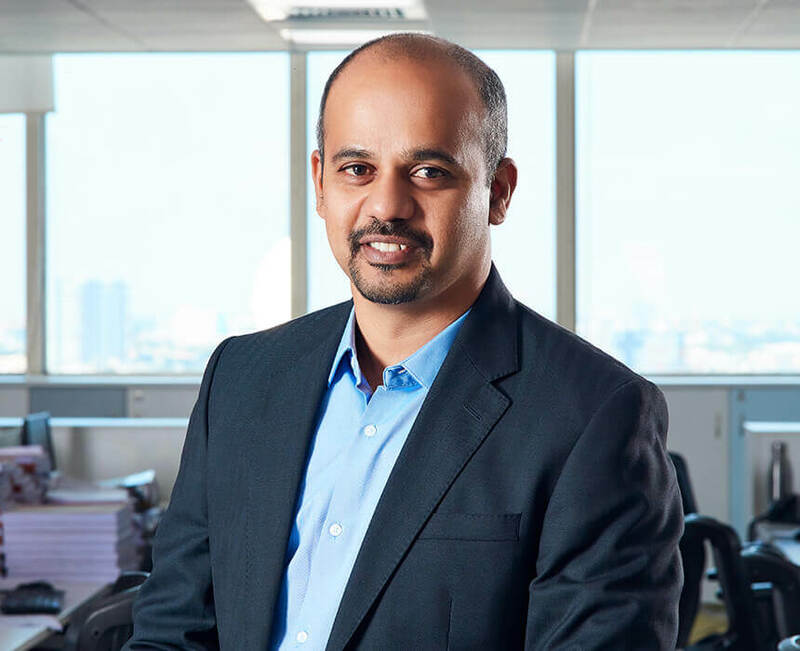 At Numeric, he is instrumental in introducing new systems, standardising the process flow and bring in a collaborative approach with vendors as strategic partners. His constant endeavour is to reduce the lead time of purchasing, bring in cost efficiency. Besides implementing Legrand way in purchasing, he has driven various initiatives to reduce the purchasing cost. He believes in continual improvement and is very keen in implementing digitalization. He is an active member of Indian Institute of Materials Management, Chennai. He unwinds with a trip to pilgrim centres. Kalavathy heads the SCM activities. She is responsible for demand forecasting, customer order booking and execution within the stipulated time frame ensuring customer delight. 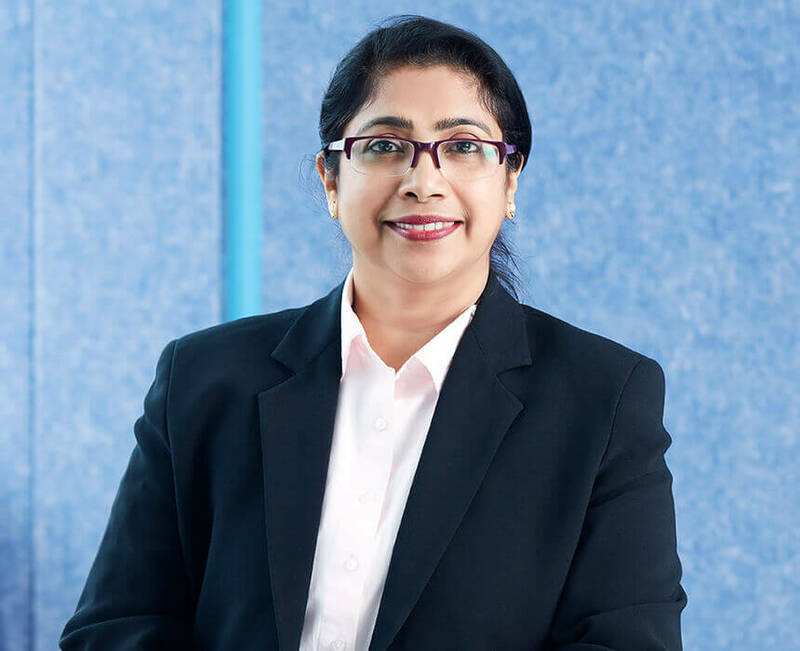 She has been with Numeric for over 2 decades in various roles and has grown through the ranks by being a part of Numeric’s growth story. She is aggressive and a go–getter and is currently driving the digitalisation of the SCM activities. Durai heads the Logistic and Warehousing Operations of Numeric helping predict a smooth operation. With a rich experience of over 30 years, he excels in innovative solutions and exceptional customer service. A go-getter, he adapts to changing business environment and challenges and optimises the resources. 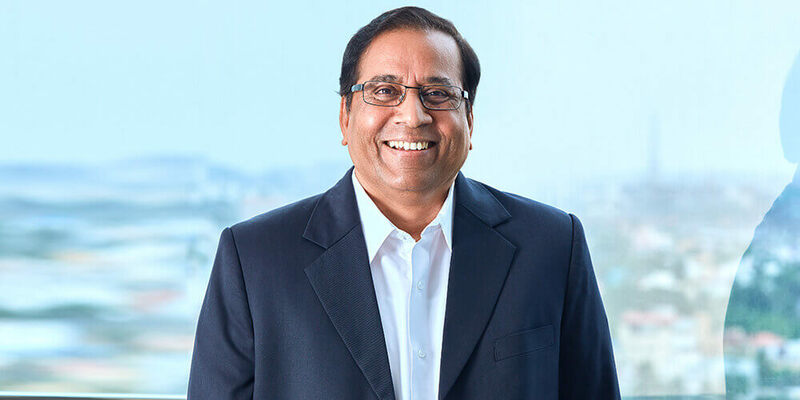 He has been instrumental in introduction of 3 PL, commercial SOP, and appointment of professional logistic operators pan India which has eventually led to reduction in lead time. He has successfully handled warehouse integration, buy back retrieval, tracking the stock movement through cloud based tools. Prior to Numeric, he was associated with various MNCs across India in senior roles. He is a voracious reader and an avid fan of all kinds of music.